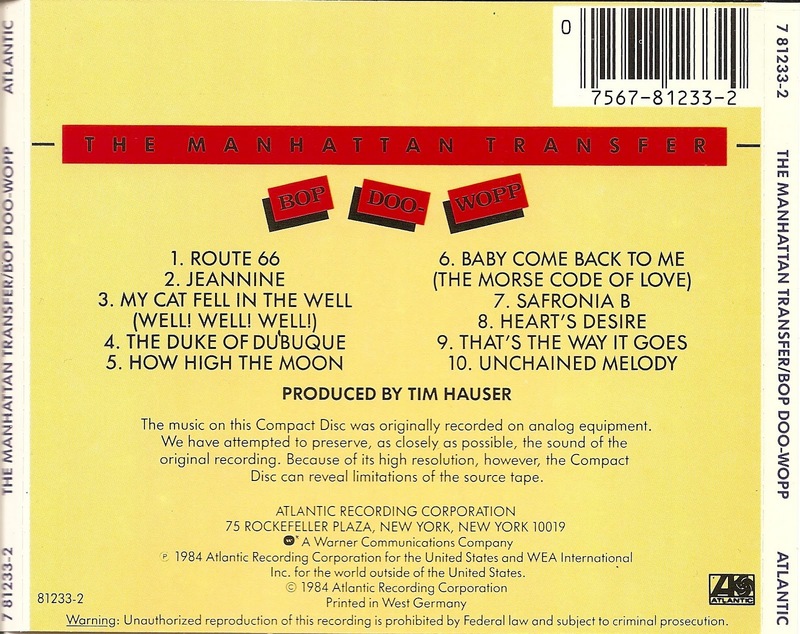 The Manhattan Transfer is an American vocal music group. 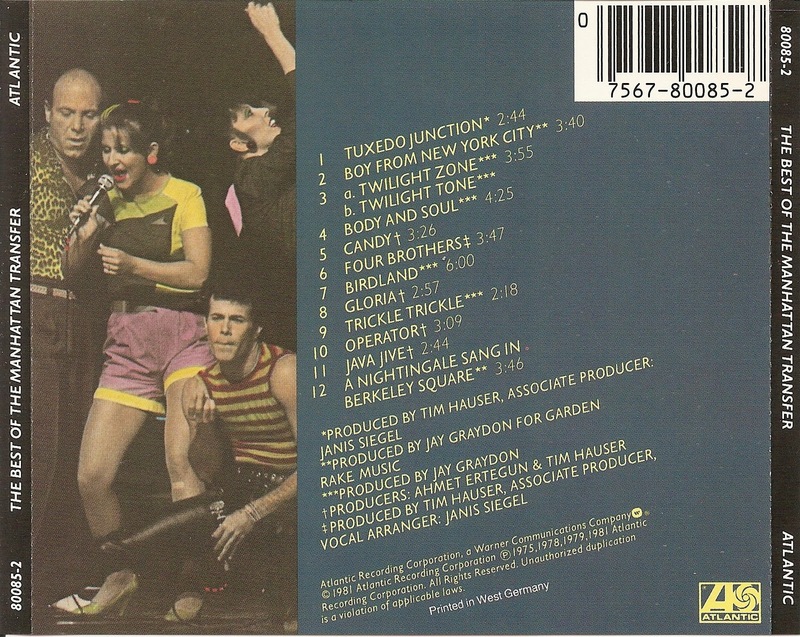 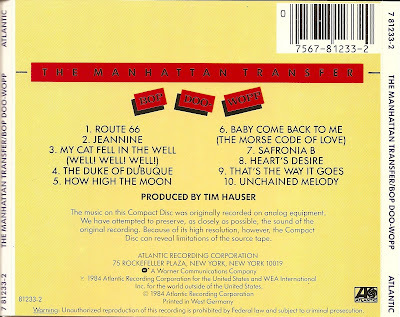 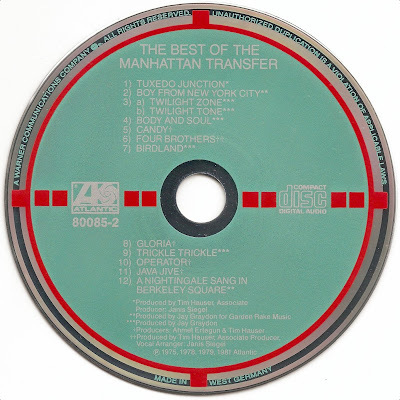 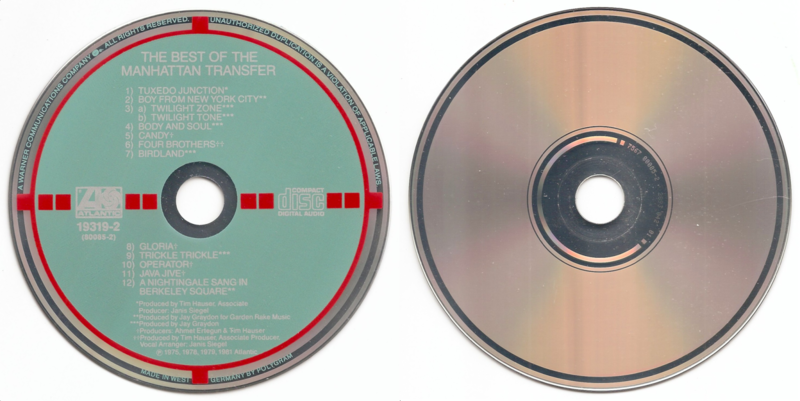 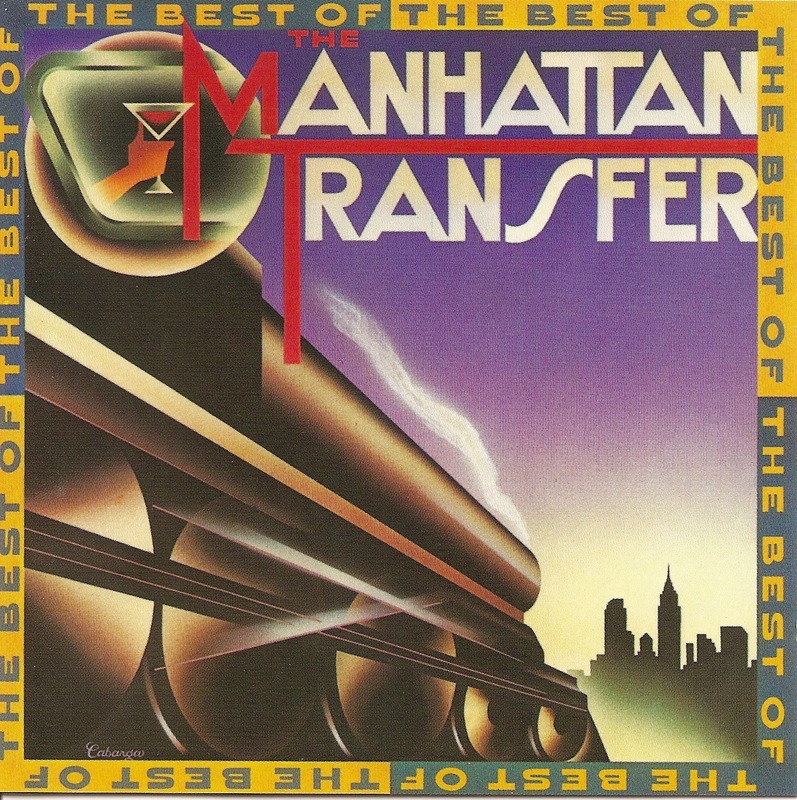 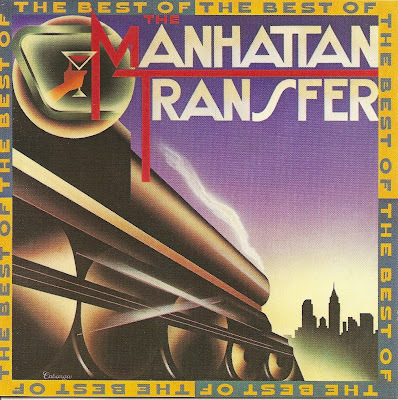 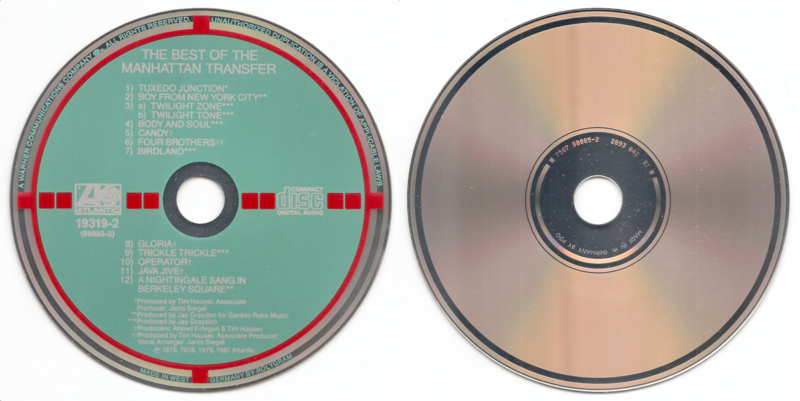 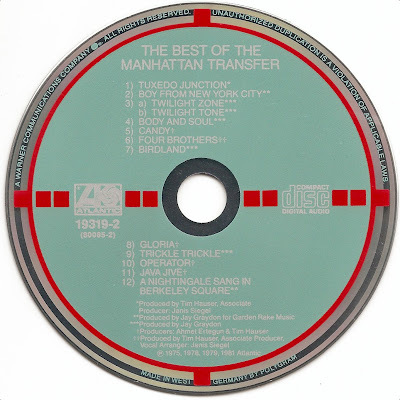 The Best Of The Manhattan Transfer was released in 1981 on the Atlantic Records label. 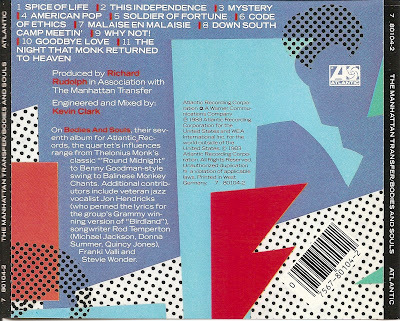 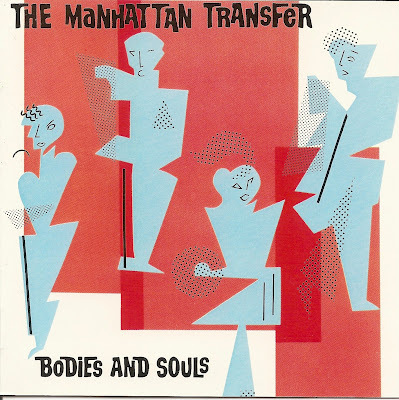 Bodies And Souls was released in September 1983, by The Manhattan Transfer on the Atlantic records label. 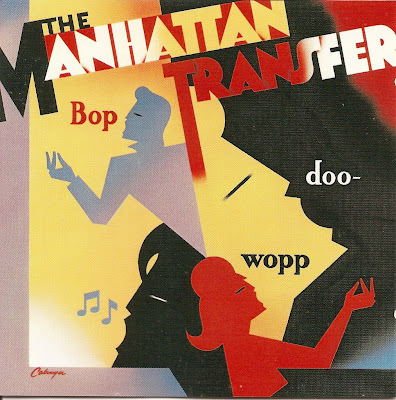 Bop Doo-Wopp is the seventh album released by The Manhattan Transfer in 1985 on the Atlantic Records label. D-1a : Atlantic - 81233-2 - red / teal / silver - MADE IN WEST ☐ GERMANY BY POLYGRAM - outer mirror band - 7567 81233-2 2895 226 01.